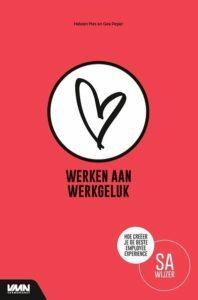 HomeHappiness at WorkHow happiness can empower your success? ost van Srinivasan R op linkedin.com, september 2016: Remember that happiness is one of the key elements for your success! 9 reasons why. Success is incredibly important to all of us. While many factors determine success, one factor- happiness, holds the key to sustained endeavors and exponential productivity. It’s no wonder that LinkedIn is replete with examples and posts on how to succeed in your endeavors. Being happy has a very personal connotation. For some people it is connected to material pursuits- success at work, a promotion, a windfall gain, a new car, new house and so on. For others, it is more experiential- travelling to places that they always wanted to visit, spending time with their loved ones and things that they experience. 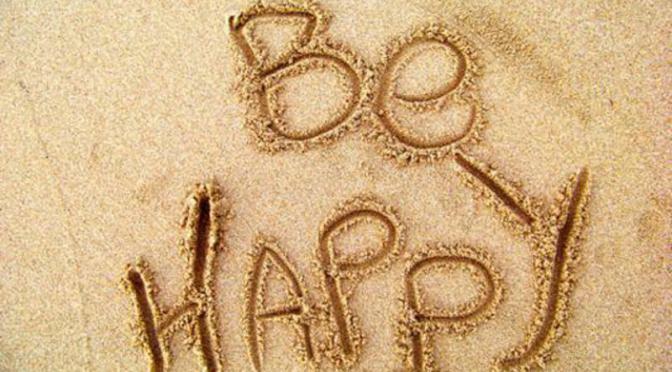 Whatever it is that makes you happy, do remember that happiness is one of the key elements for your success! 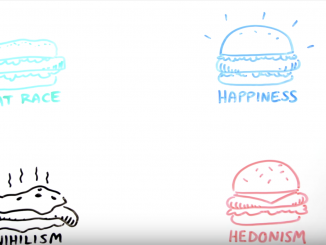 So why is happiness so important for your success? 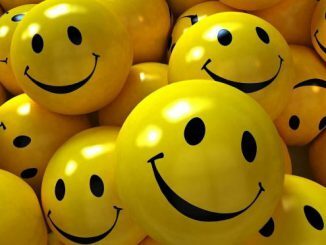 Here are some reasons that make happiness fundamental to your success. Your brain works significantly better in a positive state than in a negative, neutral or stressed state. Every single business and educational outcome improves when we start at positive rather than waiting for future success. 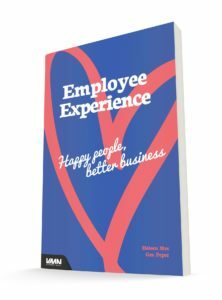 Research has established that by being happy, sales improve 37% cross-industry, productivity by 31%, you are 40% more likely to receive a promotion, nearly 10 times more engaged at work, live longer, get better grades, your symptoms are less acute, and much more. Leadership is a lot about influencing and motivating people. Look at the most charismatic leader in your company and you will find someone who connects very well to people. In all possibilities he or she would be a highly motivated person, a good listener and most likely with an engaging smile. If you want to influence people you cannot afford to put them off. Just think, how happy would you be to meet a morose salesperson and would you really buy anything from this person?Business is a lot about managing and motivating people. Being happy allows leaders to do this the best. Creativity can generate breakthrough solutions to problems that you thought had no solution. But, creativity also calls for the right mental state.Have you seen creative people at work? You won’t find them stressed and running helter-skelter. It is a proven fact that you are at your best when you are relaxed and positive. If you add happiness to it then you have a surefire recipe for success. When you are positive your brain becomes more engaged, energetic, resilient and creative. You tend to perform better at anything you do. If you observe successful leaders closely, you will find that they come up with very creative solutions to business problems. Today’s business world has moved from brain storming to brain stilling.Studies have shown that happiness lowers the heart rate and keeps the blood pressure under control. When you are happy the body releases endorphins that are natural mood elevators and make you feel good. At the same time, the level of cortisol (the stress hormone) in your body comes down sharply. Incidentally, cortisol is responsible for a number of health problems ranging from weight gain to high blood pressure. Happiness, puts you in a relaxed state where you can deliver maximum efficiency and expend the least effort.